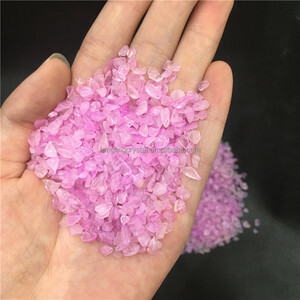 5 YRS Wuzhou Zhanhao Jewelry Co., Ltd.
We can provide all kinds of shapes, sizes and colors of beads, can meet customers' various need. 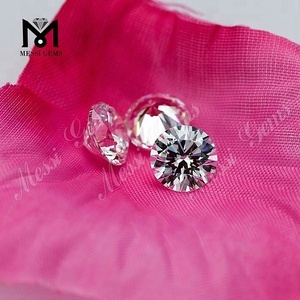 1: We are professional to provide jewelery accessories for many years. We can help you sourcing almost all the relevant products in one place with the shortest time and lowest money cost. 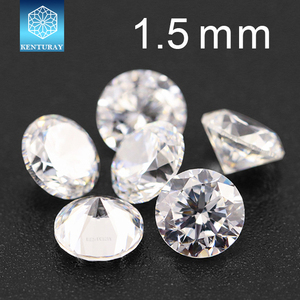 150mm Marquise: 2*4mm, 3*6mm, 4*8mm, 5*10mm, 6*12mm, 7*14mm&hellip;. Oval, Pear & Drop: 3*5mm, 4*6mm, 5*7mm, 6*8mm, 7*9mm, 8*12mm&hellip;. 15*15mm Baguette: 1*2mm, 2*3mm, 3*5mm, 4*6mm, 5*7mm, 6*8mm, 7*9mm&hellip;. 3, What is your delivery time9 -The time of delivery is usually four weeks after we receive the deposit. 7, How about the samples9 -We could send you the samples but the freight are charged. After the order is confirmed, we would pay back the express fee. 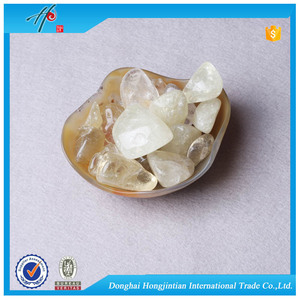 All kinds of Natural Quartz are available: White Quartz,Crackle Quartz,Mystic Quartz,Citrine,Smoky Quartz,Amethyst,Rose Quartz,Rutilated Quartz,Lemon Quartz,etc. 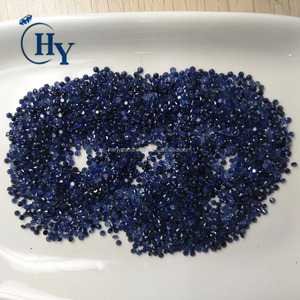 Besides, we also have other kinds of Hydrothermal Quartz,all are in a very competitive price. What you need to do is just contact us. 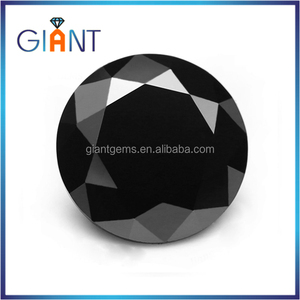 2 YRS Wuzhou Fengyong Gemstone Jewelry Co., Ltd.
4 YRS Xiamen New East Stone Co., Ltd.
10 YRS Xiamen Kingrich Import & Export Co., Ltd.
Usage tile,slab,kerbstone,cube stone, paving stone, countertop,garden decoration. Package &Transportation: Strong Wooden Bundles & By Sea Gangsaw Slabs 2cm,10-12 pcs/bundle, 3cm 7-9pcs/bundle,one container 6 to7 bundles. One container can load 20-27 ton depend on different country Terms of delivery: FOB or CNF or CIF Contact person: Sasha Gao Tell: +86 592 5924317 Mobile No. Surface Finish Polish, honed, flame, bush hammered, sawn, pineapple ,acid-washed , etc. Your customized size is available Edge Solid or laminated. Bullnose, half bullnose, eased(flat polished), ogee, beveled top, radius top, laminated dupond etc. Exhibition Q1:How about your company9 A: Our company have 15 years factory experience and 10 years export experience. update new products on time ,free sample,custom design. More details about our product, company, payment or shipment, please feel free to contact us! 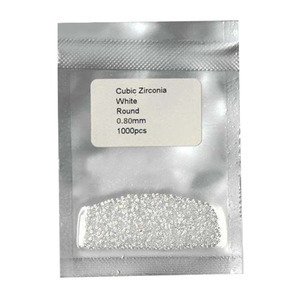 Alibaba.com offers 69,751 stone stock products. About 5% of these are loose gemstone, 2% are rings, and 2% are rhinestones. A wide variety of stone stock options are available to you, such as stone, glass. You can also choose from home decoration, art & collectible, and business gift. As well as from polished, split, and machine-cut. And whether stone stock is white, grey, or black. 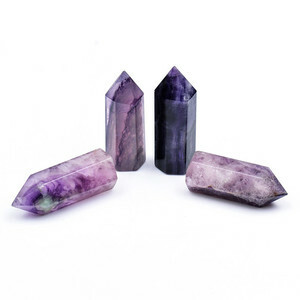 There are 69,751 stone stock suppliers, mainly located in Asia. The top supplying country is China (Mainland), which supply 100% of stone stock respectively. 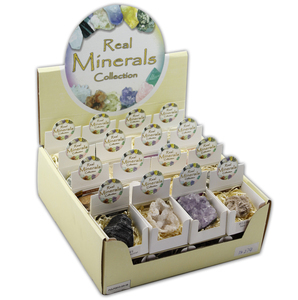 Stone stock products are most popular in North America, Western Europe, and South America. You can ensure product safety by selecting from certified suppliers, including 14,881 with Other, 3,992 with ISO9001, and 1,064 with BSCI certification.